Another award! We have been feeling a bit down lately after leaving England. We were losing motivation to continue writing about our travels as it was depressing to look back at so many wonderful memories in the UK knowing that we had to leave our life there behind. Then this morning we woke up to a message on Facebook saying we were nominated for the ‘Blogger Recognition Award’. We want to thank Hang Around the World for nominating us. This really brought up our spirits, and we started working on our blog immediately. 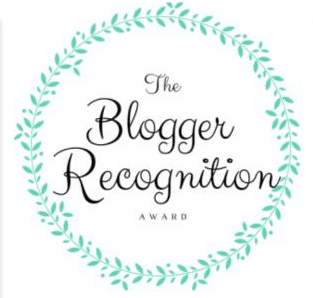 The blogger recognition award lets you learn a little bit more about why we are doing what we are doing, why we started blogging and some advice we have to other bloggers. We were feeling a sense of adventure. We wanted to explore the world. We decided that we would tour around either Australia or England for one month. That was our goal as of August 2014. We started researching to see which place would be better to start with. We had friends in Canada that were there on working visas and headed back to England. One of them suggested that we had to come visit them. Jokingly someone suggested we get working visas and move in with them. Haha, we all laughed and carried on playing the board game Betrayal at House on the Hill. We then began to toy with the idea of moving abroad. It would fill the void and our need to travel we thought... Before we knew it we were applying for a working visa in England and starting this blog to keep our family updated on our travels. We kept thinking that we didn't want to go home and have to show everyone a two year slideshow of all our travels. As the time abroad carried on, we really enjoyed writing our blog. We enjoyed sharing our stories and giving tips on travelling as vegans. Now it is an amazing hobby and we really love writing our blog. Write about what you love. Be yourself and find your own niche. As long as you are talking about something that is dear to you, you will have no problem getting readers. The passion needs to be expressed in your writing or content. Do not expect to get rich. Some bloggers make money, but it isn't usually from the content they are writing. They usually make money from sponsors, reviews, followers and advertising. Select 10 other bloggers you want to give this award to. Comment on each blog and let them know you have nominated them and provide the link to the post you created. Plant Based Recipe - "Focusing on living a whole food plant based life! Whole food plant based diet: easy and affordable recipes, tips and info about plant based nutrition." The Crumby Vegan - "I am The Crumby Vegan, documenting my struggle to be vegan in a meat-eating world (Dénia, Spain). 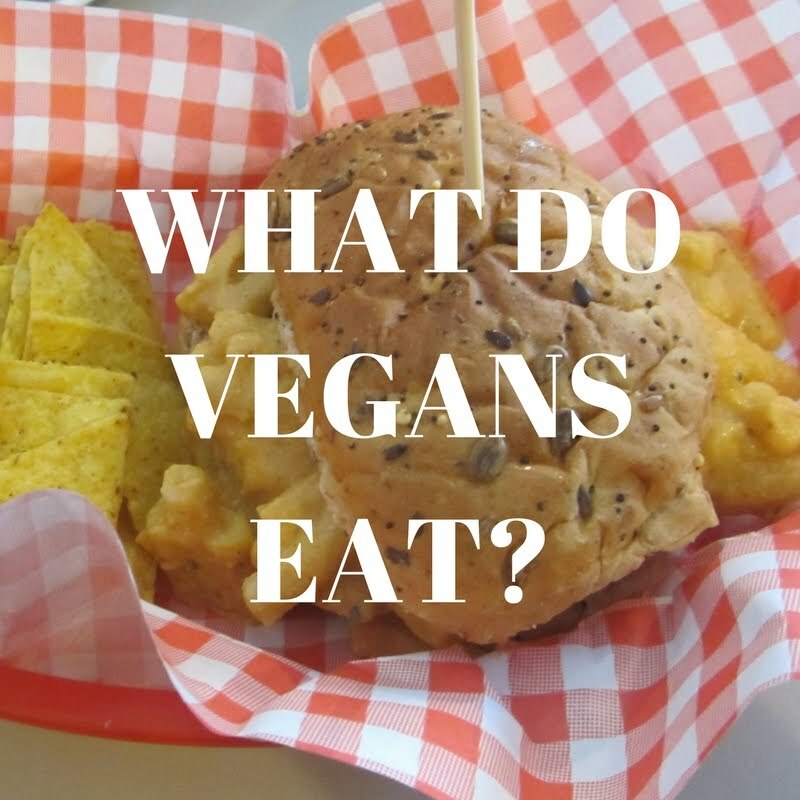 I aim to (help) end animal cruelty - join me"
Plant-based Nurse - "Aim is to share content that shows vegan food can be easy and interesting"
Lettuce Liv - "Find the best way to venture into a plant based life." 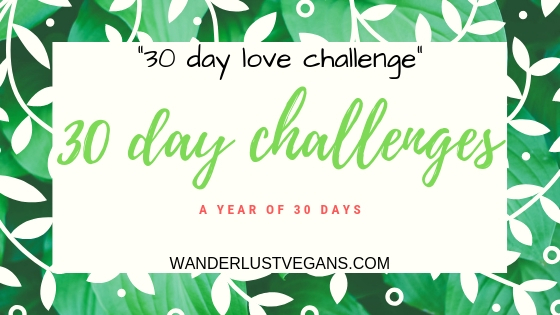 Plant-Based Plan - "Here you can find information about whole-food plant-based vegan living, articles on plant-based nutrition, guidance in understanding the health, environmental and moral implications of eating a 100% plant-based diet, and much more." Nuts and Walnuts - "welcome to the story of my kitchen. 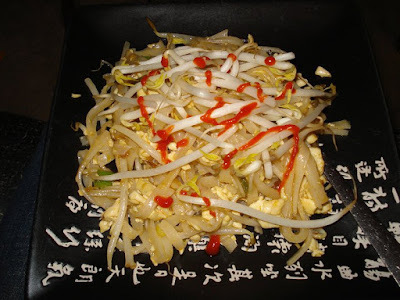 Vegetarian and vegan dishes, warm bread, homemade pasta and reminiscence of my grandmas." Our Sweet Adventures - "Traveling the World with a Sweet Tooth!" Salt and Sandals - "Food, travel and lifestyle blog." The Travelling Slacker - "A traveller disillusioned by the familiar and fascinated with the unknown." Maps and Merlot - "Travel blogger juggling an insane bucket list with adulting in the real world." We hope you enjoy reading the blogs we have chosen to nominate. That's cool that you got to experience so much being in the U.K. Sorry that you have to transition on but I'm sure you will find inspiration in other places. That's life. We all must carry on living and finding new joy. Beeing a blogger and writing about our passions is in what I believe, readers can definitely feel the difference between who does this only for money! Exactly. I can't stand reading blogs where it is obvious they are getting paid to write that article. You are definitely right. Blogging is a passion, sharing your thoughts and knowledge to everyone with your talent in writing can benefit a lot of your readers and followers and through word of mouth, your love and dedication on your work will spread throughout and you will be recognized if not now, on the days to come. Exactly. If it is meant to be, someone will discover you. Blogging is a passion, but I think it's OK to make money out of it as long as you keep your integrity. I've been paid for articles but they're all mine and I insist on honesty and my own style and if this isn't OK for the brand, they can go somewhere else. Yeah that is the way to do it when making money on articles. Congratulations. I know very the well the longing for the life you left behind as a military spouse. You'll find plenty to write about once you settle in. I'm sorry that you guys have been feeling so down lately, but I love your blog and I hope that you keep it up. I felt like I was in England with you, which I love because it is one of my favorite places in the world. Congrats on your award! Glad you enjoy. England is a pretty awesome place. We love it there too. Congratulations on that award! I really enjoyed all your posts about Europe and it's awesome that you were able to share that adventure with us! Thank you. We love sharing our travels. It's nice that you were chosen to be awarded, your posts are amazing and you definitely deserve the recognition. Thanks for the tips about writing as well. Thank you for your kind words. I hope our tips are useful. Congrats on the award, that's awesome. I am jealous that you get to travel around so much on a tour. I haven't really been anywhere and I am stuck working from home. Blogging is my outlet. Thanks for the advice too. Thank you. We can't stand being in one place for too long. Congrats on the award and awesome tips! Congrats on your award! It is so.important to write about what you love. I tried to start as a makeup blogger but couldn't stay into it. With parenting there is constant inspiration and motivation to write. There is always a new adventure waiting for you around the corner. You will be on to then next one in no time! Exactly. We have a lot of plans in store. That's awesome how you shared different blogs in this award. It's amazing how there are so many blogs out there, and each have a different perspective on things. This is such a coool idea to network with other bloggers. I may try to do this for some fun. What an amazing idea.